DUO Rewards is a customer loyalty programme under the Tan Chong Group, dedicated to serve our customers better. This rewards programme aims to give back to customers, as a token for choosing to use the products and services of Tan Chong, and reaches out to everyone from all walks of life. As a DUO member, you will be awarded with DUO points for every dollar spent at Tan Chong group of companies, this include new vehicle purchases and car servicing. DUO member will also get to enjoy exclusive membership privileges and special promotional deals, ranging from automobile to lifestyle interests. With DUO Rewards, you can expect exciting events, great rewards and attractive privileges to complement your lifestyle. Be invited to our latest activities such as, mini seminars on automotive care, healthcare workshops and many more. Stay connected on the latest news and happenings with us. 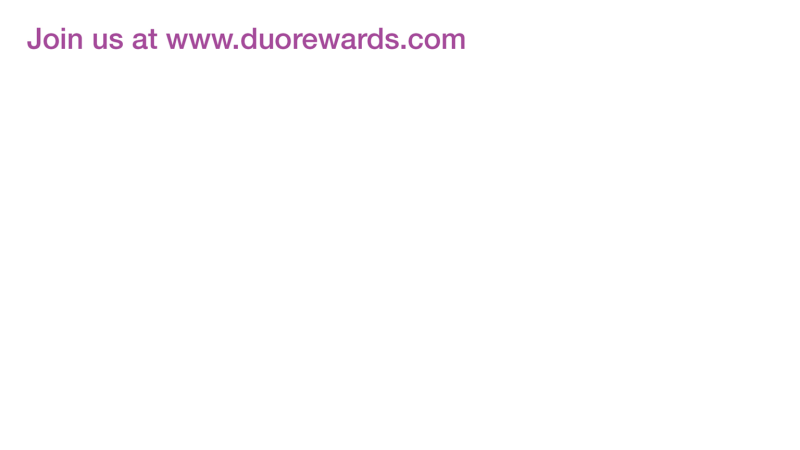 Join us as a member now at www.duorewards.com. Registration is free for lifetime.